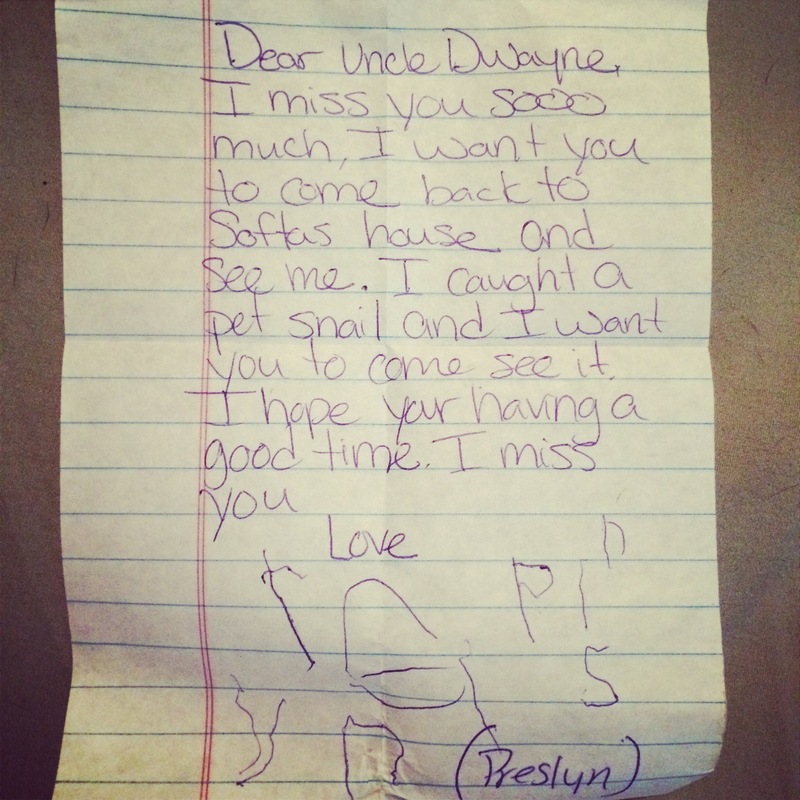 I received this letter in a care package while I was on the trail. I just found it in my wallet a few minutes ago and can’t believe I didn’t post it! That’s some great trail magic.